I created this skeletal system resource after struggling to find something like this for my own class. 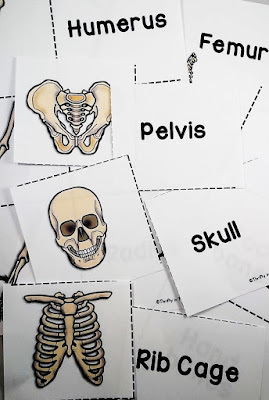 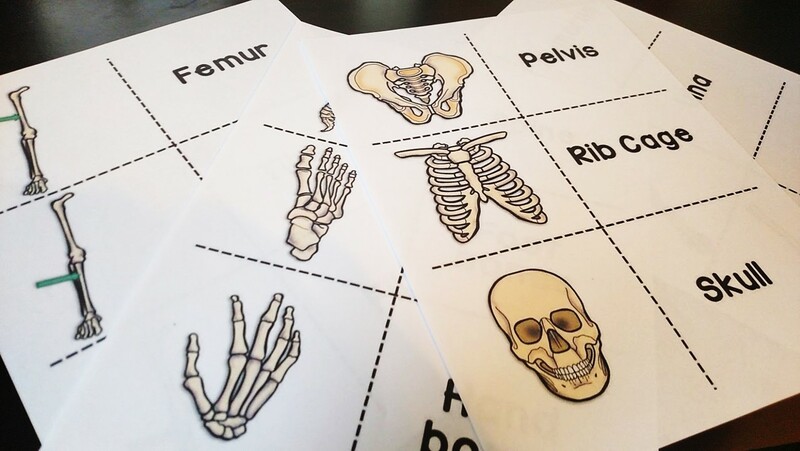 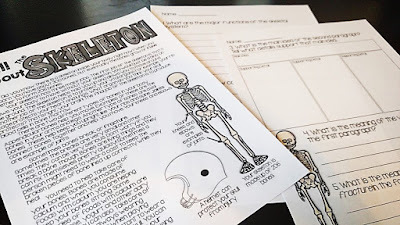 You can use the unit around Halloween time to make your own skeletons, or you can use it any time of year to teach about the skeletal system. This is one of my favorite fall activities. Students see skeletons all the time, especially in October. But in my experience, they are always shocked to find out there is one inside of them! 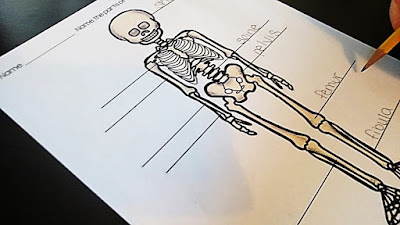 Side note--If you spend a lot of time covering the skeletal system in your class, you should grab your own mini skeleton around Halloween. I have seen them at Target, Walmart, and Michaels every year! 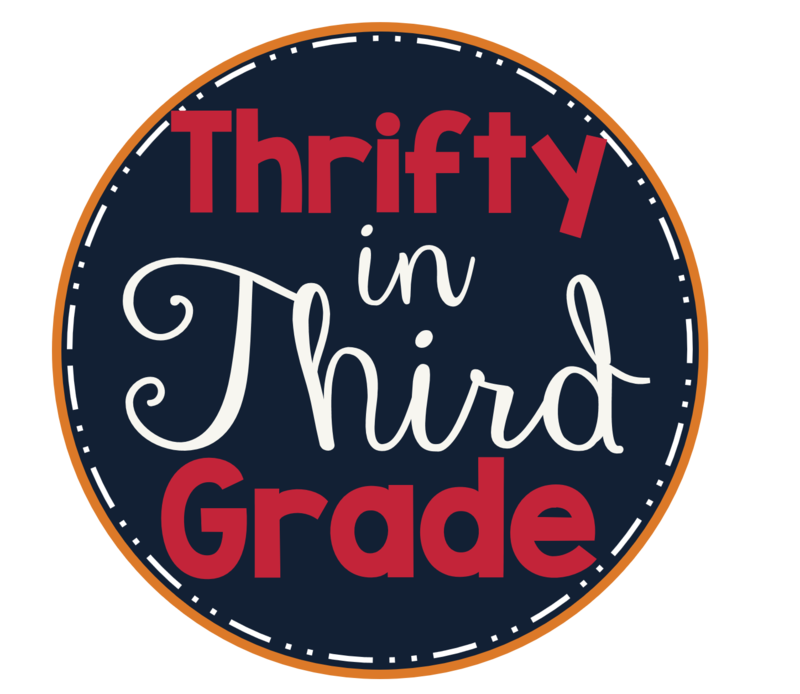 Scroll down to take a look at what's included in this resource! 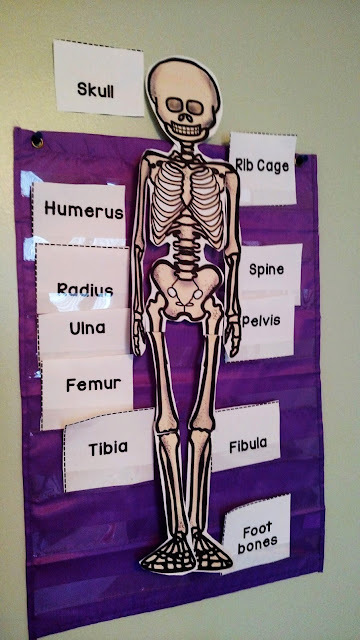 and a skeleton students can cut apart and put together. 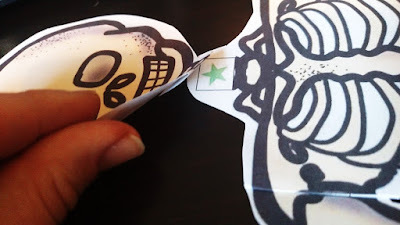 End of year--shaving cream learning!